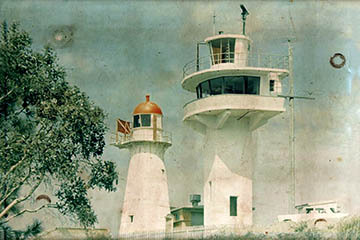 Friends Groups | Lighthouses of Australia Inc.
Who are we Friends of Caloundra Lighthouses look after the two lighthouses at Caloundra and help to maintain the artifacts and research the historic aspects of the site. 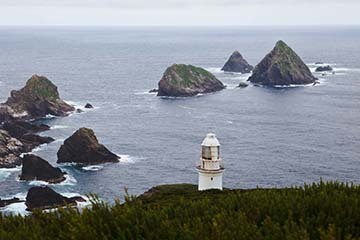 Who are we Friends of Tasman Island was formed as a WILDCARE Inc group in 2005. 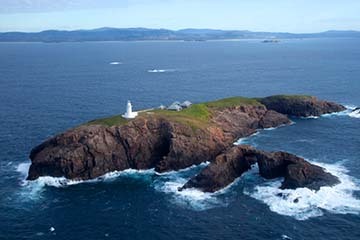 We have a membership of very dedicated volunteers and supporters who are interested in the conservation of both the cultural and natural environment on the island. Aims The MV Cape Don Society Inc. (The Society) is a non-profit, community-based organisation which has been given the task of restoring and maintaining the historic MV Cape Don as a museum and working ship. The restoration is carried out by members of the Society, our volunteers. The Society is incorporated under The Associations Incorporation Act of the ACT 1991. 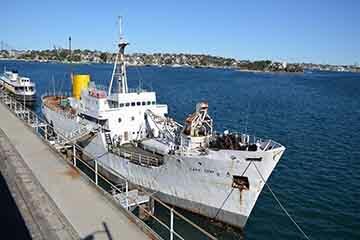 Location The MV Cape Don is berthed at the end of Balls Head Drive in Waverton, Sydney, just around the corner from H.M.A.S. Waterhen. Aims Our group works in partnership with the Parks and Wildlife Service to maintain the cultural and natural heritage values of Maatsuyker Island. Aims Looking for volunteer work with a view? 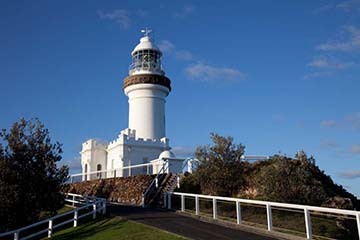 If you’ve got a minimum of 3 hours a week to spare, come and be part of a friendly team at Cape Byron. 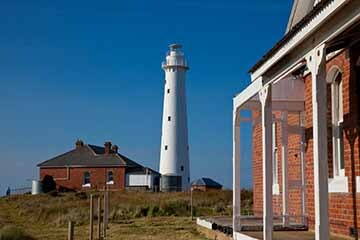 Lead guided tours of the museum and lighthouse and share the area’s fascinating maritime history with visitors. 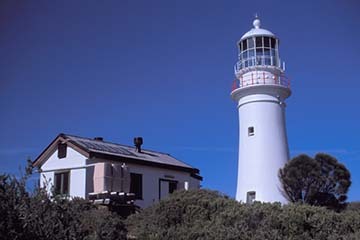 Aims A group to share experiences, photos, videos,promote, and all things lighthouse,especially South Solitary Island Lighthouse. Aims The Friends of Althorpe Islands Conservation Park (FoAICP) began in 1996 and have accessed the island (4.5 nautical miles from the mainland) by boat or helicopter. This adventurous group has been very active to the conservation of the natural and cultural heritage of Althorpe Islands Conservation Park.